As more and more brands start to integrate experiential campaigns with social media, here are our five current favourites in the Because office. A firm favourite with all the team here, this extremely successful integrated campaign speaks for itself. For us, it ticks all the boxes; catchy TV ad, hugely creative experiential activity which bought the ad campaign to live, a dedicated Facebook page with over a quarter of a millions fans and celebrity endorsement in the form of Kelly Brook. This award-winning campaign put a digital spin on a traditional idea. The challenge? Break the world record for the number of people in a Mini. The answer? Go digital. 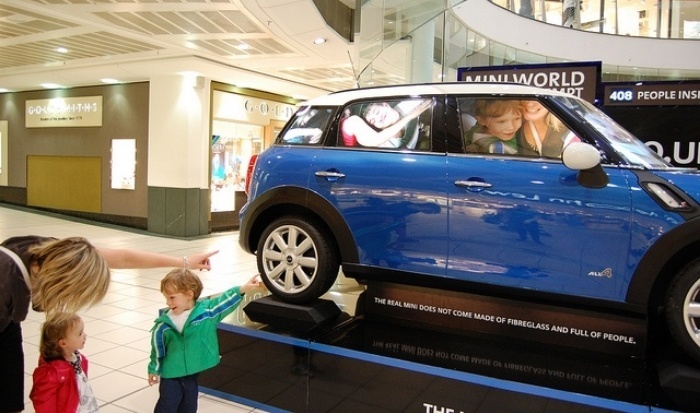 Mini placed four experiential installations in 10 UK locations where people could record a short video in a green screen booth that was then integrated into the windows of a replica Mini Countryman. The results were record-breaking with more than 10,000 virtual people being crammed inside. OK, we’re a bit biased on this one, as it’s one of our campaigns. 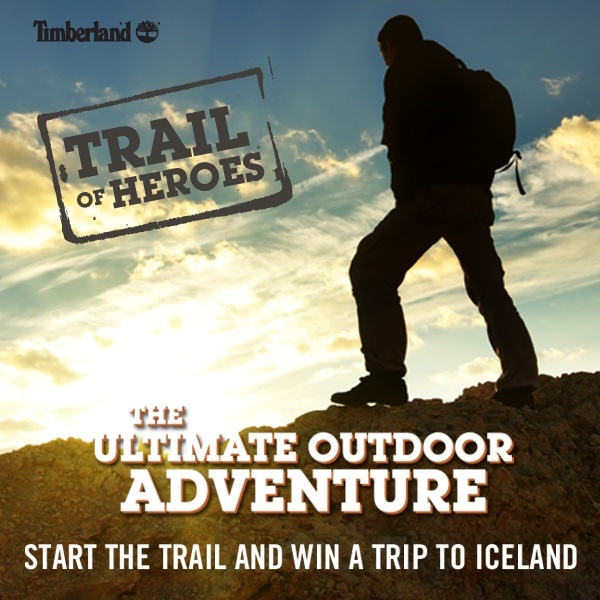 But taking location-based technology to the next level is Timberland’s latest ‘Trail of Heroes’ campaign, the first geocaching campaign to span multiple countries. Kicking off this month with a dedicated website, consumers are encouraged to get outdoors and find a series of hidden caches in London, Paris, Milan, Brussels, Berlin and Madrid. There are prizes for the first people to find the caches in each city, with one savvy treasure hunter crowned the overall European champion. In addition, a new app encourages consumers to track the number of miles they travel and for every mile tracked, Timberland will plant a tree. Brand wanting to use brand experiences to amplify social media activity can learn from Heineken’s campaign to celebrate its one millionth Facebook ‘Like’. To mark the occasion, Heineken sent a ‘hug team’ out and about in Amsterdam to thank the people that drink its beer. Not only did this show the value that Heineken places on its social media presence, but it also proved that to make online activity relevant to consumers you need to turn it a real life experience. Videos of the ‘hug team’ were used for extra online content, which of course, went viral and completed the cycle. One of the most talked about campaigns, this activity is in its third year. The Coca-Cola Village in Israel is a summer holiday destination with a twist and is designed for teenagers who are finishing school. On arrival, visitors are given FID bracelets (Radio Frequency Identification) so they can share their holiday experiences on Facebook. 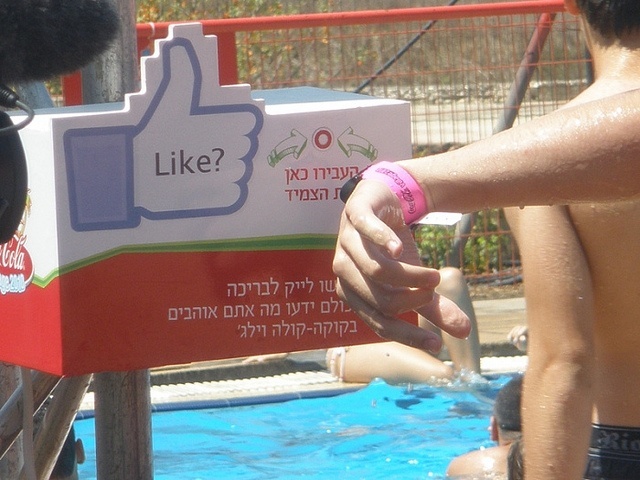 Teens can put a digital ‘like’ on their choice of forty facilities in the camp that include swimming and a spa to sports and extreme activities. If they’re photographed by one of the official photographers, the RFID technology automatically tags everyone in the photo and uploads it to the relevant Facebook profiles. No postcards needed here!